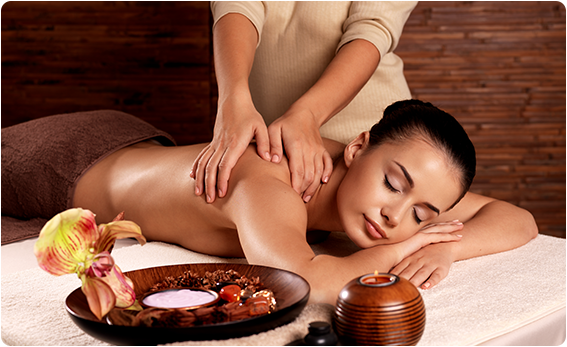 Massage has been prized for centuries as the most effective treatment for relaxation and relieving stress. It also is therapeutic for eliminating toxins and all over well being. Our massages incorporate pure aromatherapy essential oils which are also beneficial to your well being. Ashiatsu Massage is a deep tissue massage which is done using the therapist’s feet. It allows the therapist to give more pressure without hurting the client because instead of putting all of the pressure into the therapist’s fingertips, it spread over the area of the foot. It is especially good for larger people.